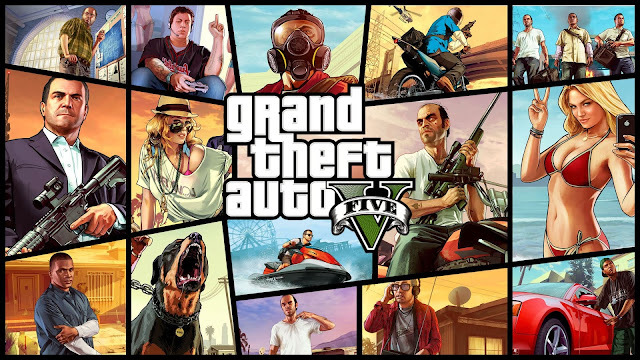 Grand Theft Auto V is also known by another name, GTA V. This is an open world game that is based on a good 3rd perspective. 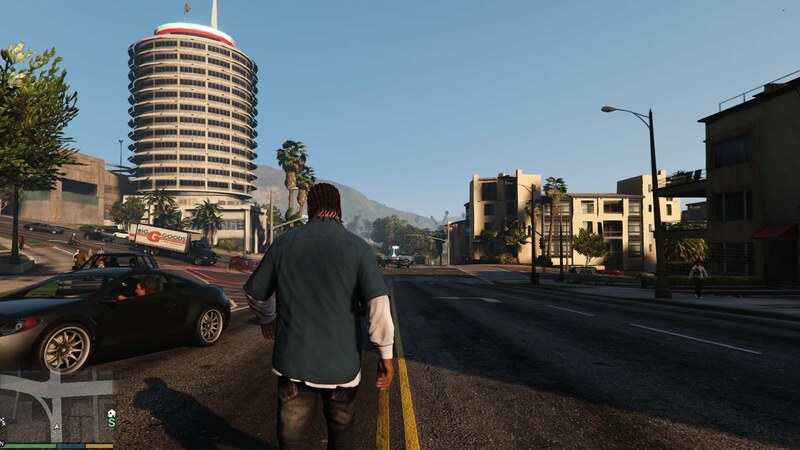 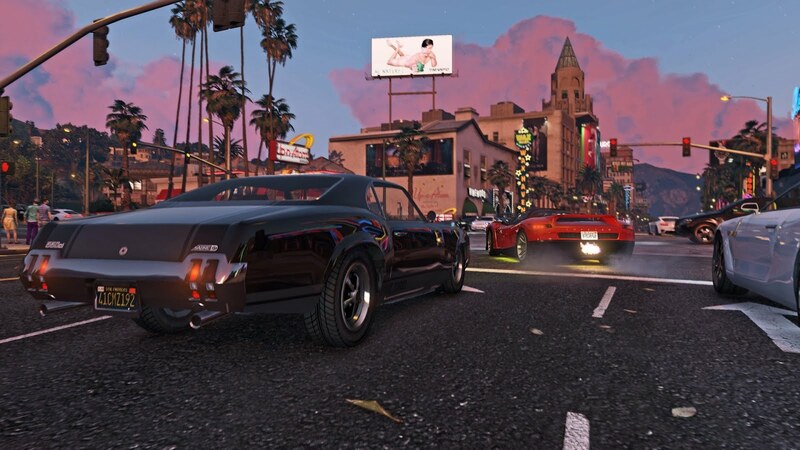 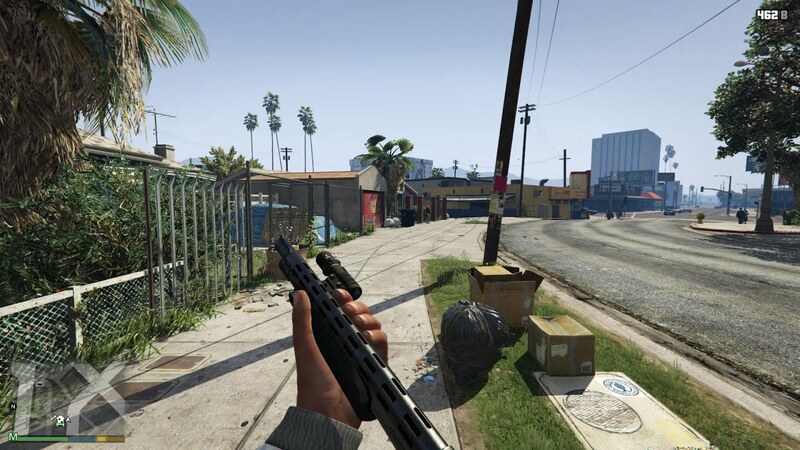 Anyone who has ever played gta games is no stranger to GTA V.
Grand Theft Auto V for PC gives players the option to explore the world with resolutions up to 4k or more. As well as the chance to experience the game running at 60 frames per second.